We are the leading Manufacture supplier exporter of Seed Glass Bead Card and offer this product as per client requirments and We sell a wide range of glass seed beads which are of minute dimensions. These are used for jewelry making and craft diy projects. Backed by huge industry knowledge, we are presenting a supreme quality range of White Glass Beads to our highly valued consumers. We offer these White Glass Beads within the stipulated time frame at very affordable pieces. 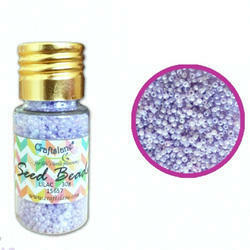 We sell a wide range of glass seed beads which are of minute dimensions. These are used for jewelry making and craft DIY projects. 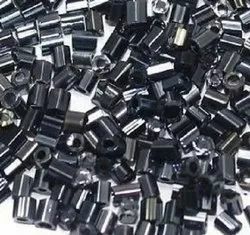 Backed by huge industry experience and market understanding, we are involved in providing a wide variety of 2 MM Glass Seed Beads for our valued patrons.